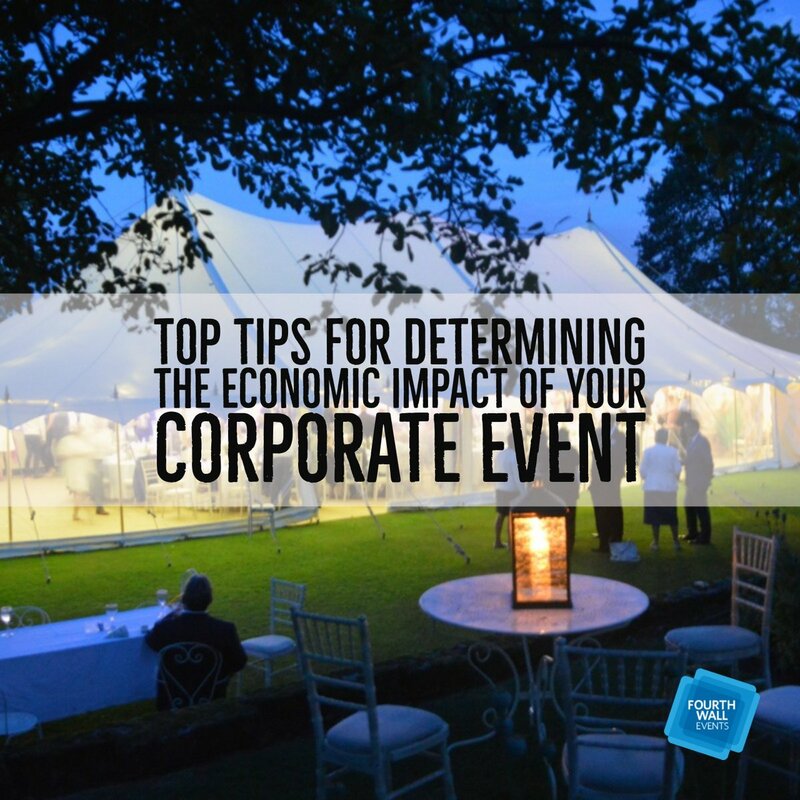 If you’ve ever run a business event yourself, or needed to hire an event manager, you know that it’s a big job. 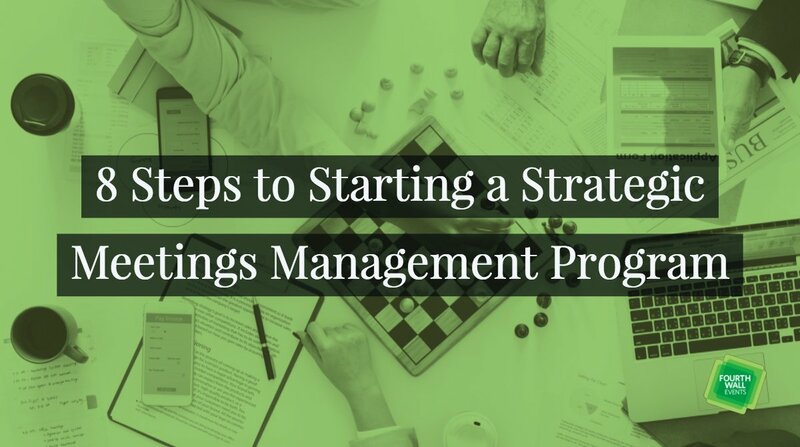 The creativity needed for the initial planning, combined with all the large and small decisions you need to make, not to mention the myriad of details to keep track of, is a lot of work and a lot of responsibility for anyone. 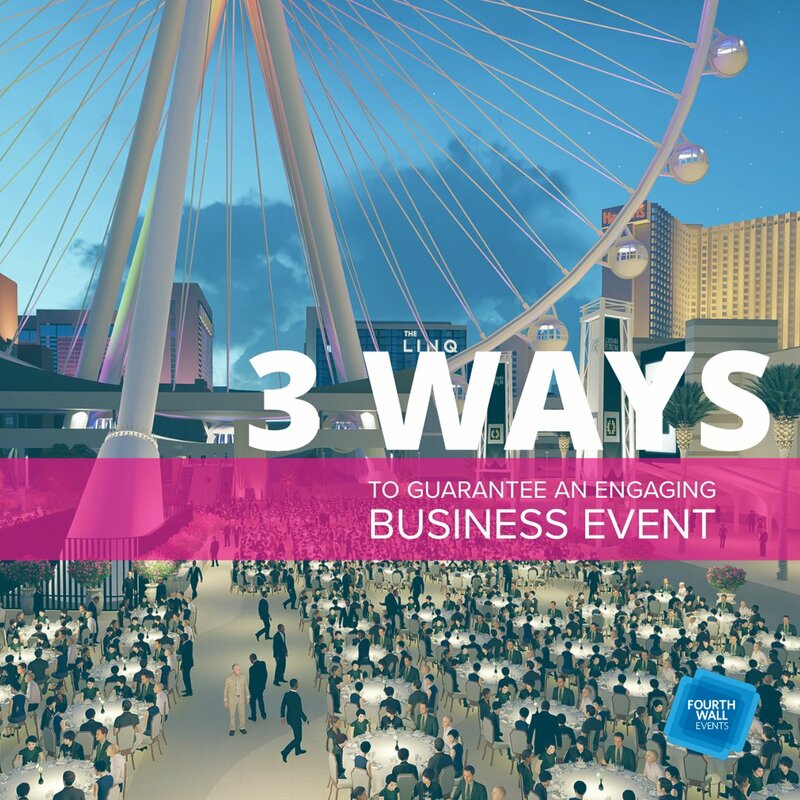 Everyone wants their event to be successful because a successful event can have an awesome effect on how attendees feel about your business. That feeling can last a long time. 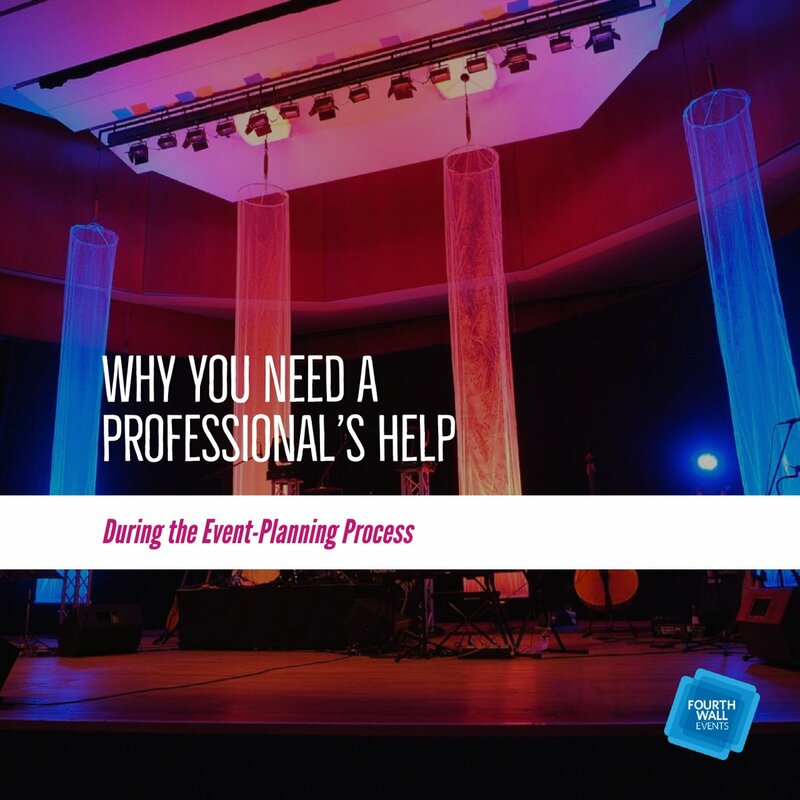 Hiring an event manager is usually preferable, if not downright necessary, to handle all of the work that comes with planning business events. 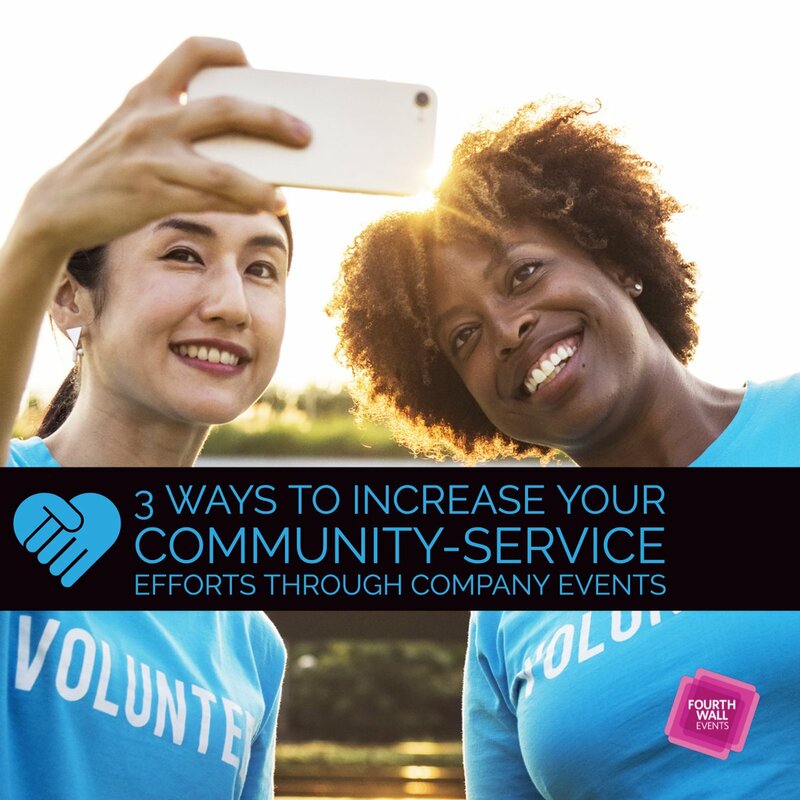 But it’s a big job, and it can be difficult to hand such a complicated task off to someone else to manage—especially when it’s an event that reflects on you or your business. 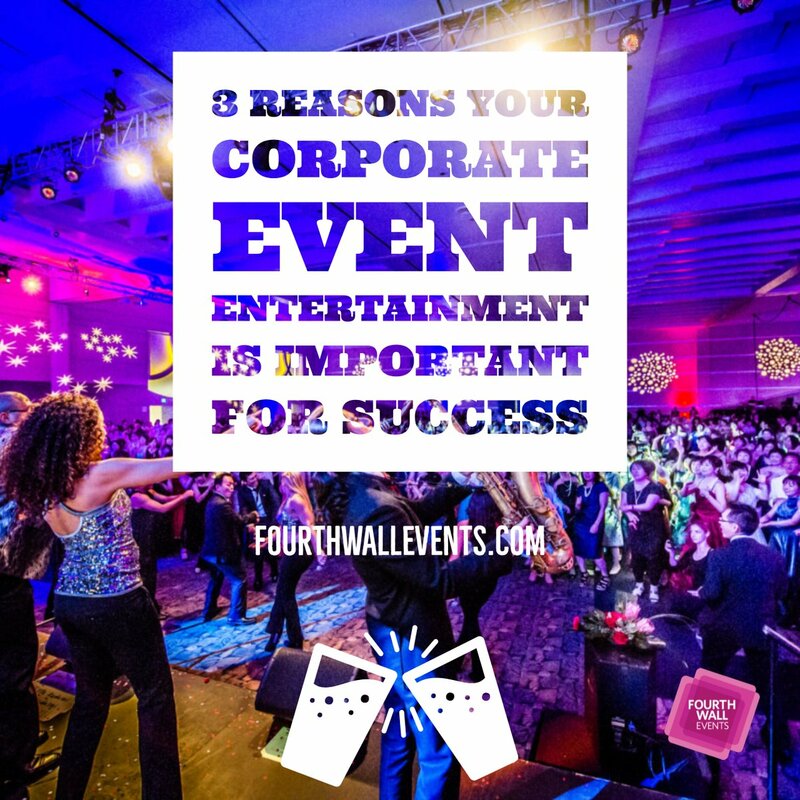 Really, an event manager can make or break your business event. 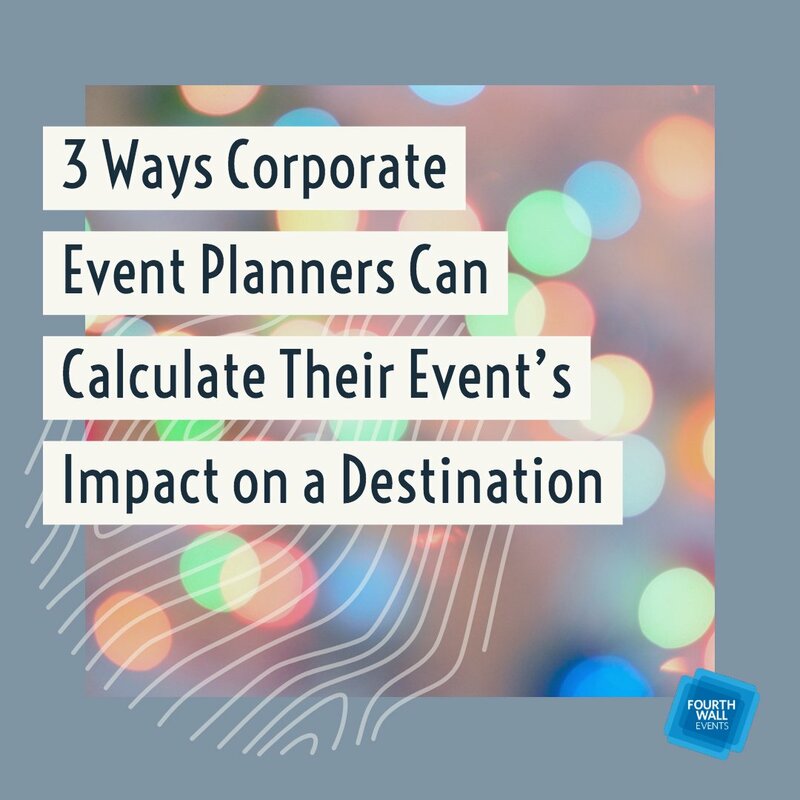 A good event manager will easily be able to work alongside you as a partner, stick to your budget, handle all of the details, give your guests a spectacular experience, and make your vision for your event come to life. They’ll be able to maintain a cool head during a crisis and fix it before anyone notices what went wrong. 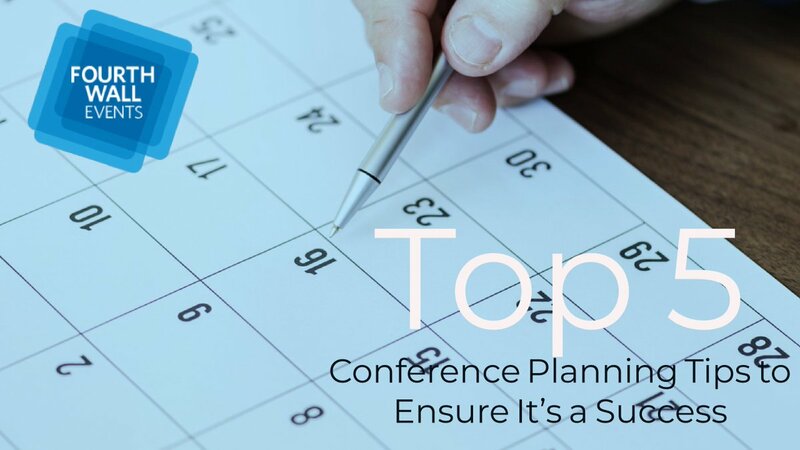 Without these skills or this experience—the ability to keep the details organized, manage many things at once, and remain level-headed in a crisis—it’s easy to see how a coordinator could break an event. Guests’ experience at an event dictates how they see and feel about the host, and you can’t afford to gamble with your reputation on the line. 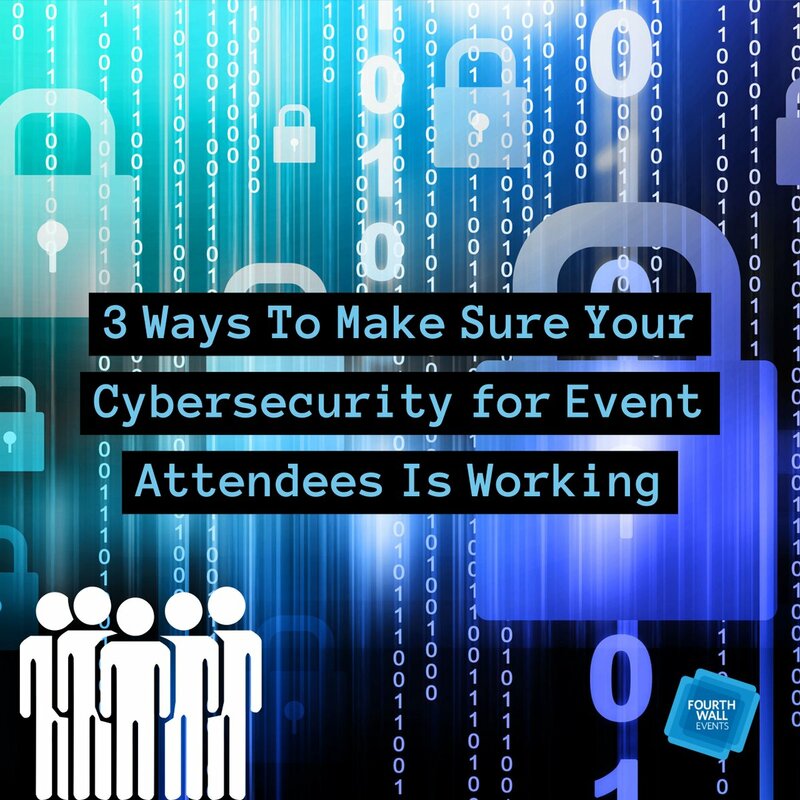 A great event needs all hands on deck, and that means you can’t do it alone. 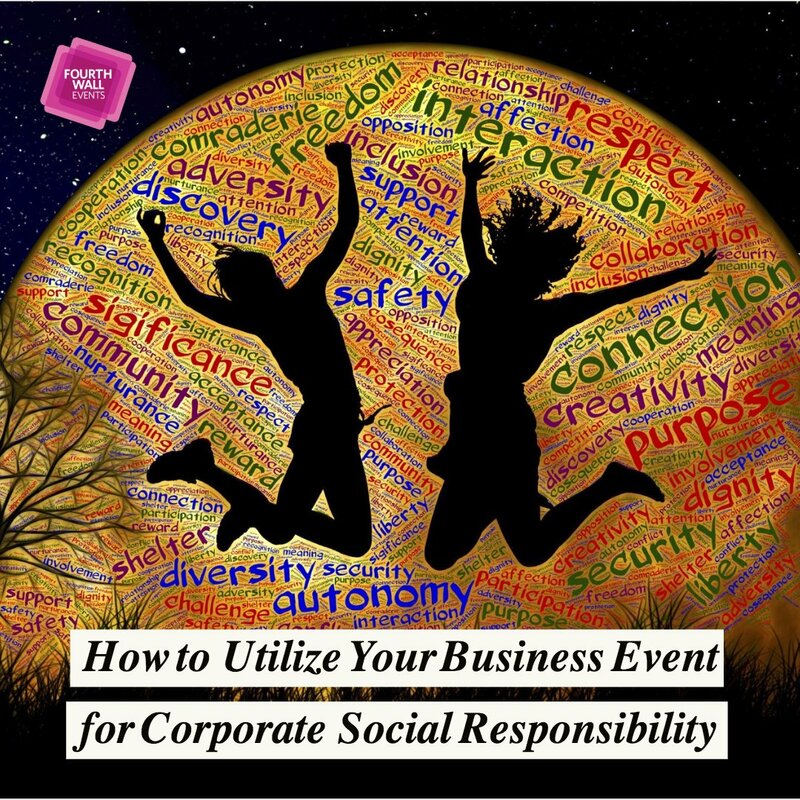 But to handle an entire event, hiring an event manager is a scary and risky undertaking. It’s imperative that you find one you can trust to do a great job. 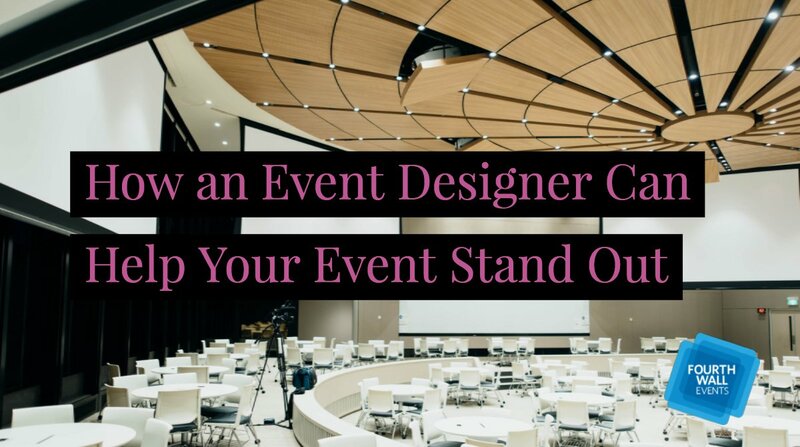 So how can you find the event manager who will make your event—and not break it? 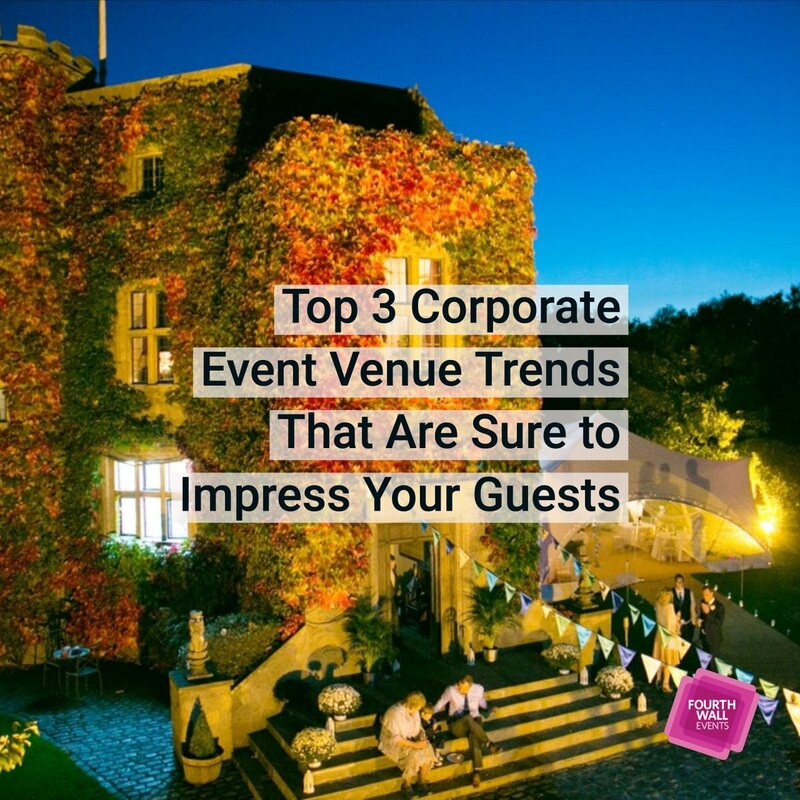 An event manager who will make your event is excellent at communication. And that doesn’t just mean that they speak well and are informative; it’s important that they’re good at listening, too. 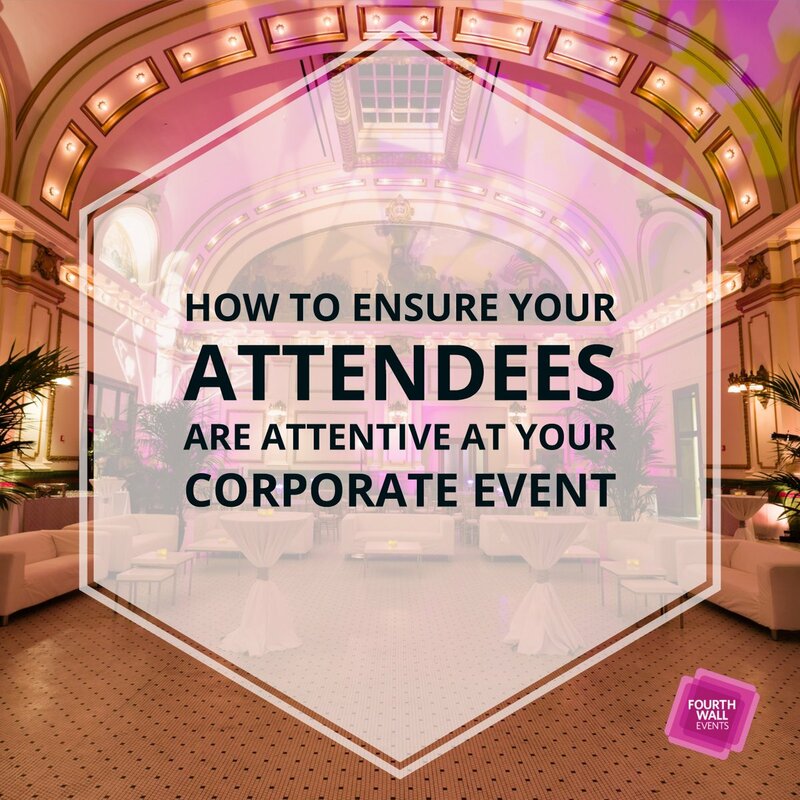 It’s your event, after all, so it takes a keen ear to be able to tap into your vision for the event and bring it to life. 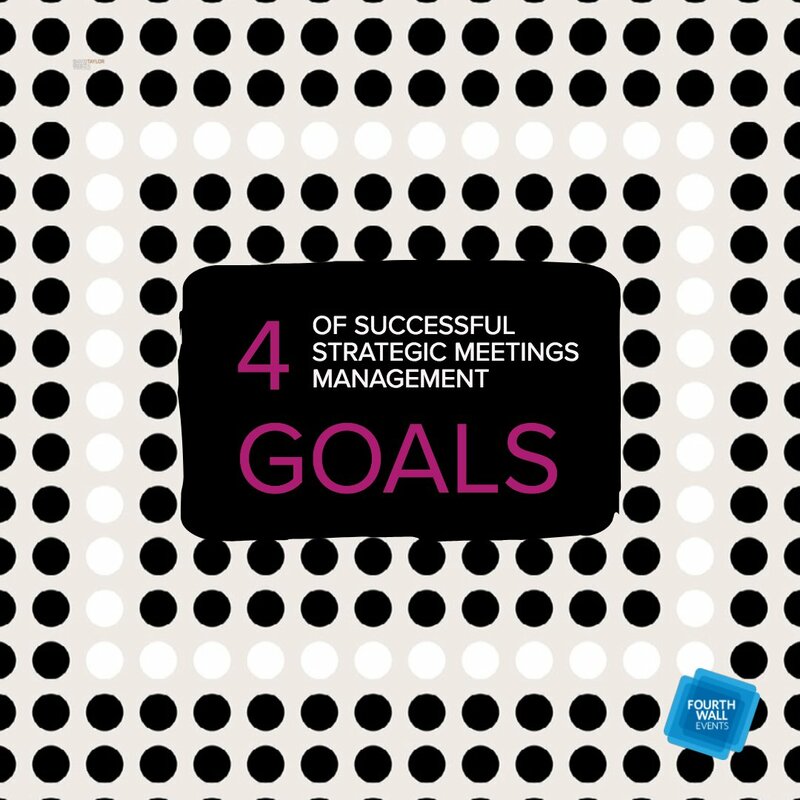 This collaborative communication is really the best way to go to ensure the best possible result. 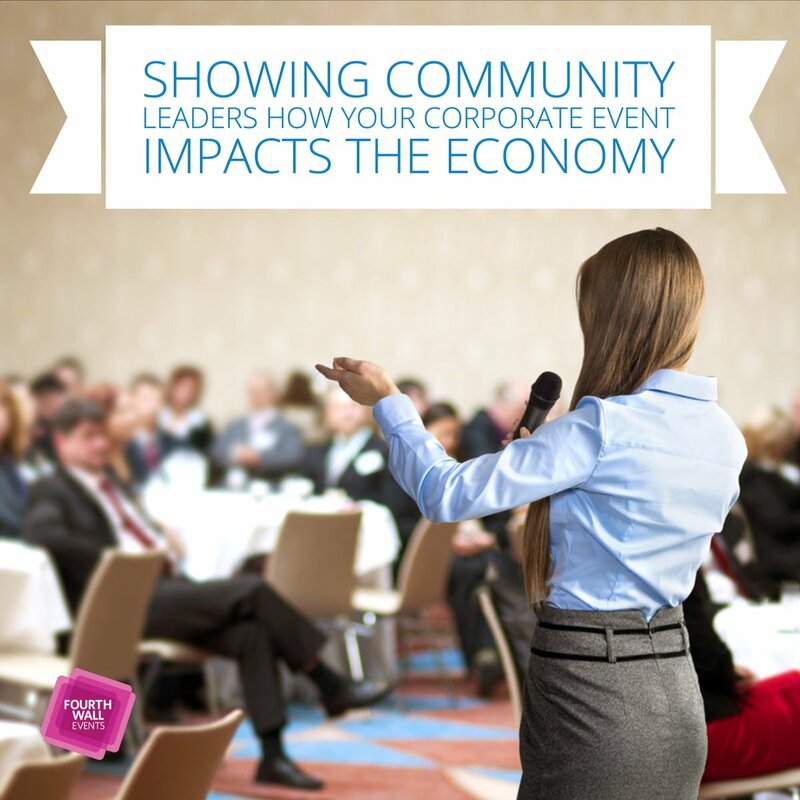 An event manager who will make your event is organized and detail-oriented. 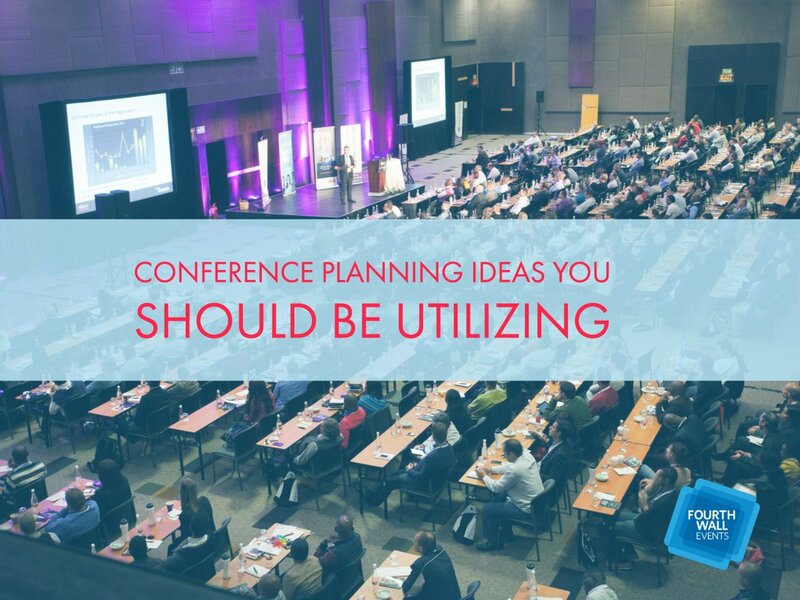 Any given event, no matter how simple, has a myriad of details that your event manager needs to coordinate. Being organized and good with details is a sign that you can trust them with your event and all of the coordination that goes along with it. An event manager who will make your event is experienced. 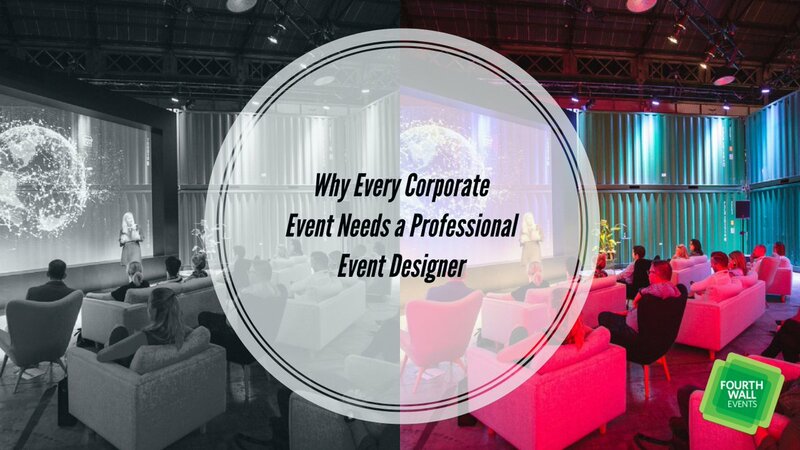 While a lot of these skills that make up a great event manager are inherent traits, experience is one thing you just can’t fake. 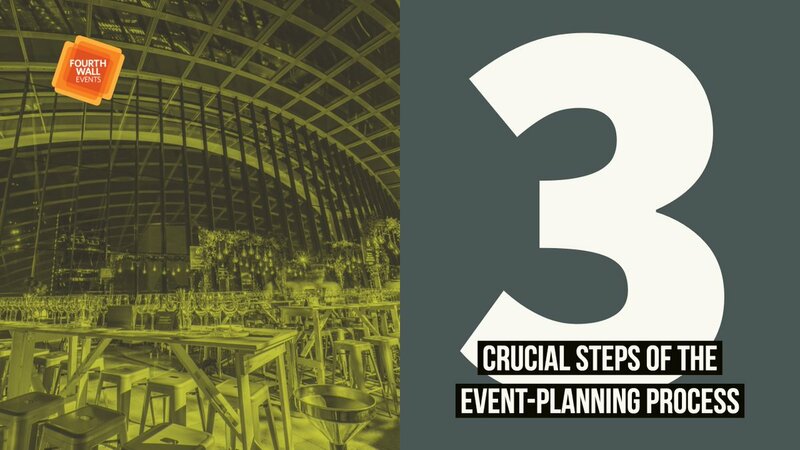 Experience gives any good event manager connections, relationships, solutions, and know-how that can’t be learned any other way. 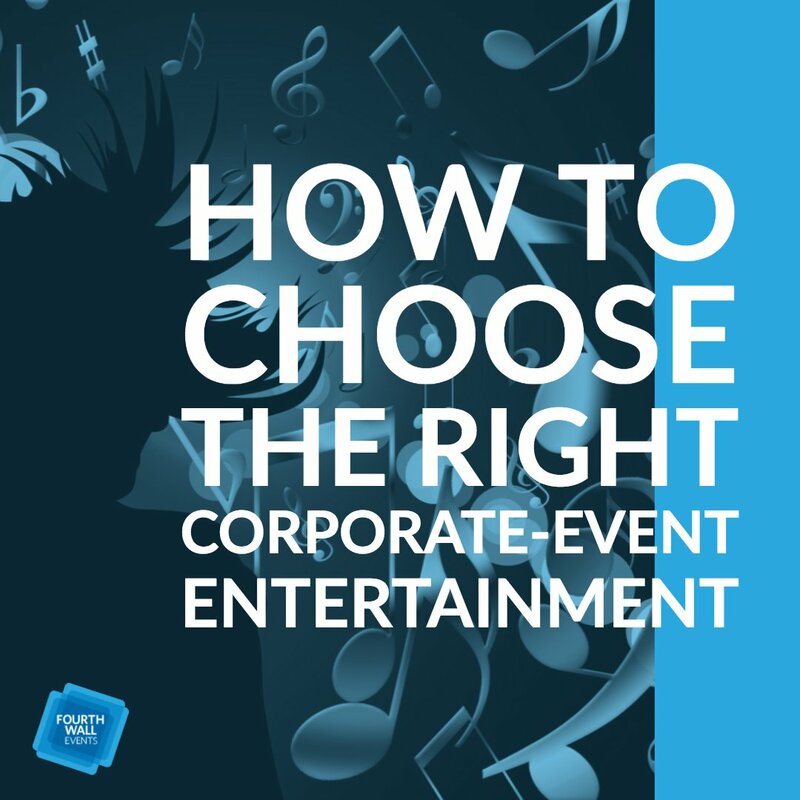 An event manager who will make your event is the right one for you. Just sitting and talking with a potential event manager and getting to know them is a great way to decide if they’re a good fit. 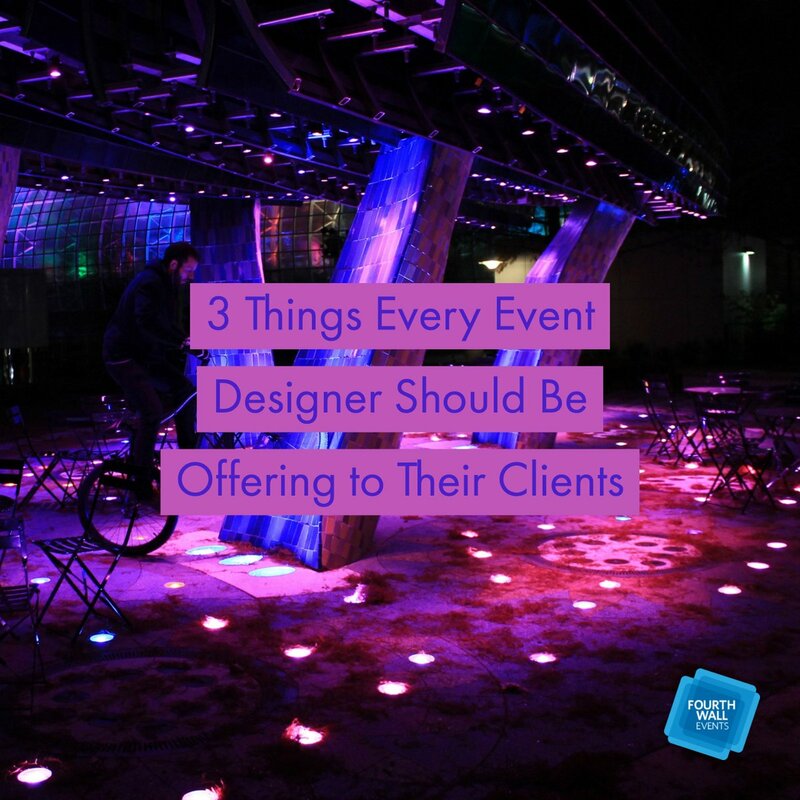 Someone who understands your vision for your event, communicates well, and has experience should be able to express that clearly in a conversation—and just by talking, you can decide if you’d work well together or if you should keep looking.